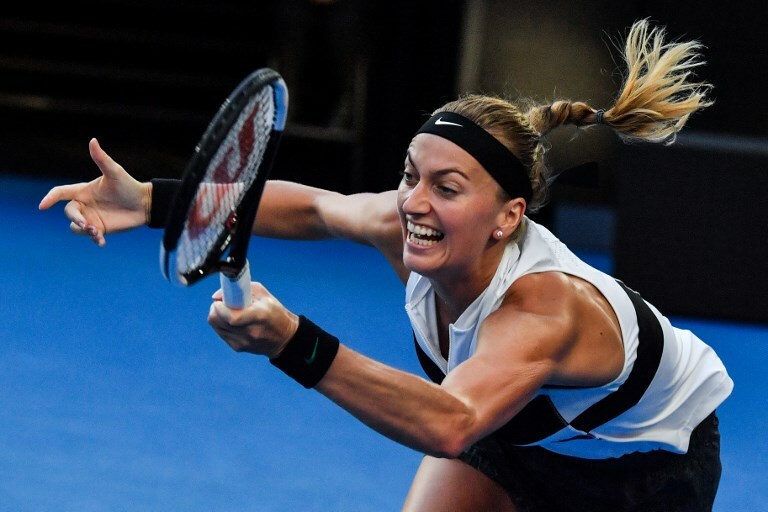 Two-time Wimbledon champion Kvitova looking back to her best. Rafa yet to drop a set at year's first Grand Slam. LONDON: We are now at the business end of the year’s first Grand Slam. Here is how the draw is shaping up in Melbourne. It has understandably been an emotional couple of weeks for the two-time Wimbledon champion as, thanks to a 6-1, 6-4 win over Ashleigh Barty, she made her way to a first Grand Slam semifinal since being victim of a knife attack. She beat home hope Barty in an impressive display indicating the Czech was close to being back to her best. The sixth seed suffered a serious hand injury when attacked in her home in December 2016, and said: “It wasn’t easy to see myself in a semifinal after everything. Kvitova overpowered the smaller Barty in a 27-minute first set. The 22-year-old Aussie provided resistance in the second, Kvitova saving two break points before taking the last three games. She will play unseeded Danielle Collins in the last four tomorrow after the American beat Russia’s Anastasia Pavlyuchenkova 2-6, 7-5, 6-1 to reach her first major semifinal. 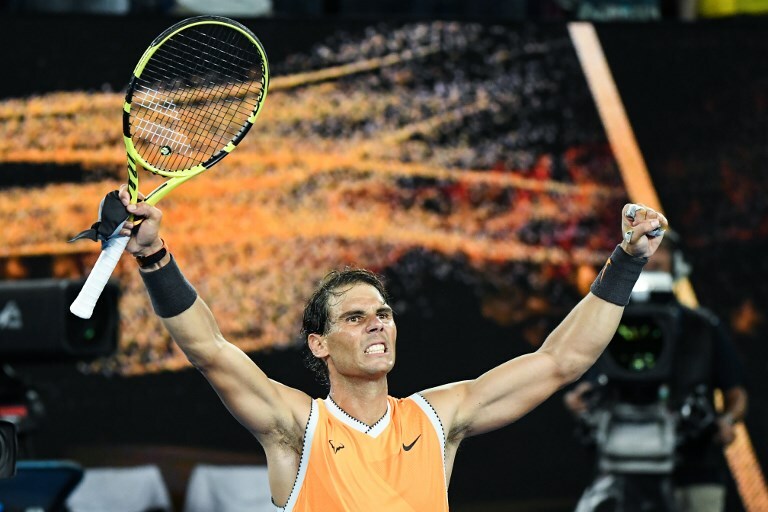 The Spaniard continued his relentless march to what he hopes is an 18th Grand Slam title with another impressive, dominating performance in Melbourne. The Spaniard defeated unseeded American Frances Tiafoe 6-3, 6-4, 6-2 in another ruthless display from a man who has not dropped a set so far. “I had some trouble at this event all my career, so I’m very happy with the way I played tonight,” said the Spaniard, who faces another young gun Tsitsipas in the semifinals. “I feel incredibly lucky to be where I am,” Nadal admitted. 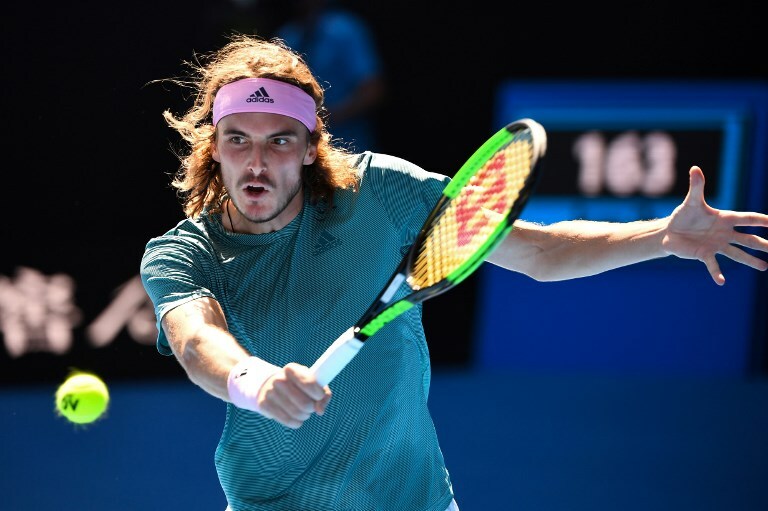 The conqueror of Roger Federer proved that shock was no flash in the pan as the Greek star became the youngest man to reach the last-four in Melbourne since Andy Roddick in 2003. The 20-year-old also became the first player from Greece — man or woman — to get so far at Grand Slam having beaten Spain’s Roberto Bautista Agut 7-5, 4-6, 6-4, 7-6. “I’m just living the dream, living what I’ve been working hard for,” said the 14th seed, who lives in Cyprus but trains at the academy of Serena Williams’ coach Patrick Mouratoglou in France. Do not be surprised if he pulls another shock and sends Nadal the way of Federer.